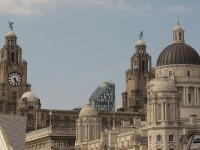 Liverpool’s city center is charming, but hardly big enough to get lost in. One of the most obvious features on the streets are the black taxis, which are a good way to get around if you don’t mind splurging. 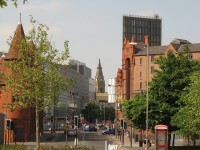 However, exploring the city center can be done on foot, but the bus is by far the best way to get around in Liverpool. 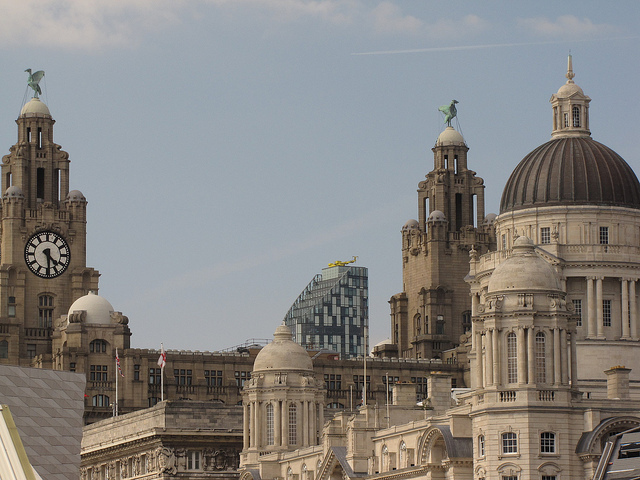 The Merseyrail railway network links Liverpool to nearby small towns and cities, and it is a convenient tool if you want to get out of the city for a bit. If you need to use public transport a lot, investing in a day, week or monthly pass is a good way to save money. Liverpool is not exactly the foremost British shopping paradise, but there are quite a few shops that are definitely worth visiting if you want to see something other than the usual British department stores and store chains. Grand Central Hall is a shopping center with very alternative feel, and the setting is really special – a beautiful former Methodist church. If you’re interested in art and crafts, head to the Bluecoat, a creative and unique hub for artists, performers and designers, where you can not only attend various events, but also indie shops selling ceramics, handcrafted items, textiles, etc. In Liverpool not a day goes by without something interesting happening in the city. Concerts, exhibitions and performances happen virtually every day, but Friday and Saturday are the busiest days. 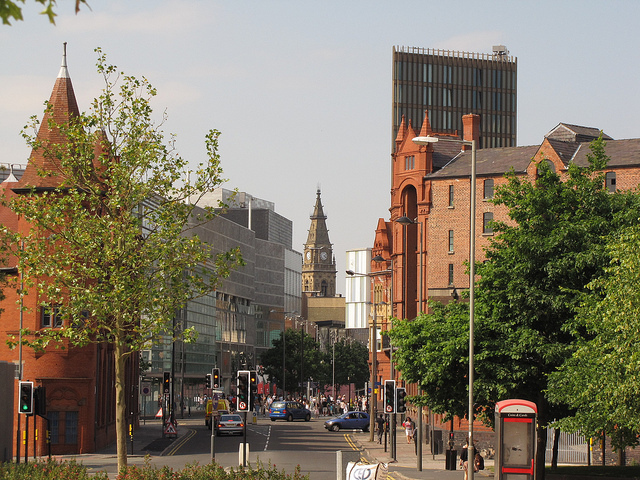 Many clubs and bars are stylish and rather upscale, but Liverpool has a hefty student population and therefore there are more than enough bohemian/ alternative venues. 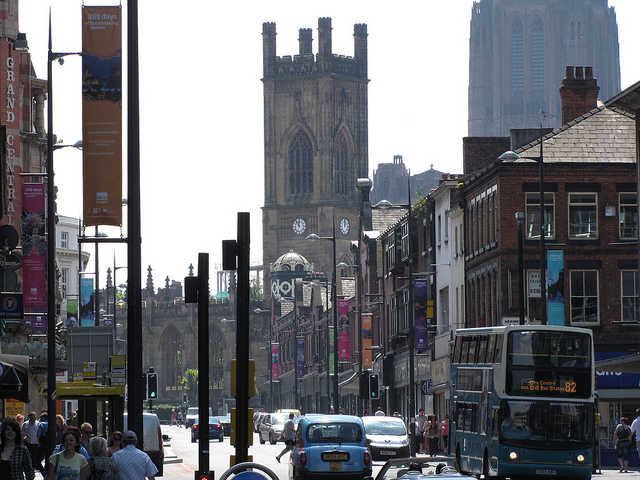 Seel Street was voted one of the ‘hippest’ street in the UK, with many interesting music venues, bars and pubs.